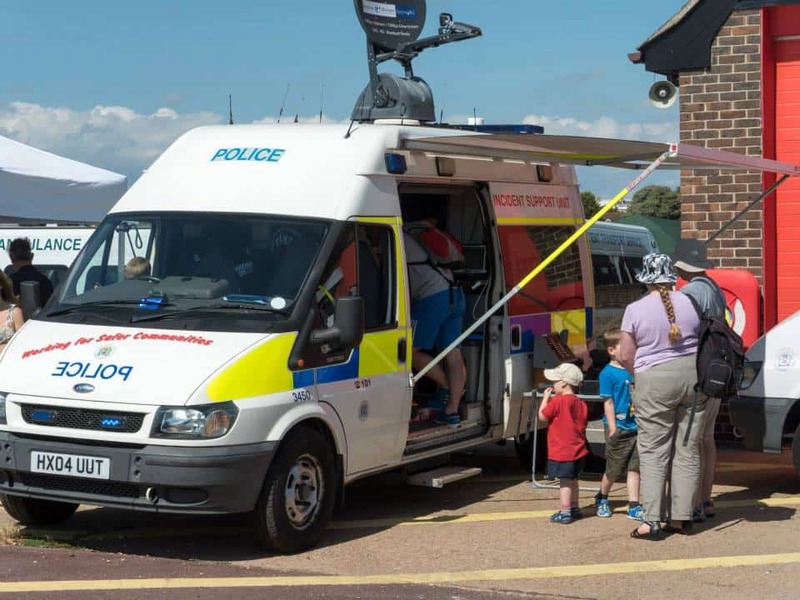 Gosport & Fareham Inshore Rescue Service will be bringing together emergency crews for a special Blue Light showcase on Sunday, July 16. 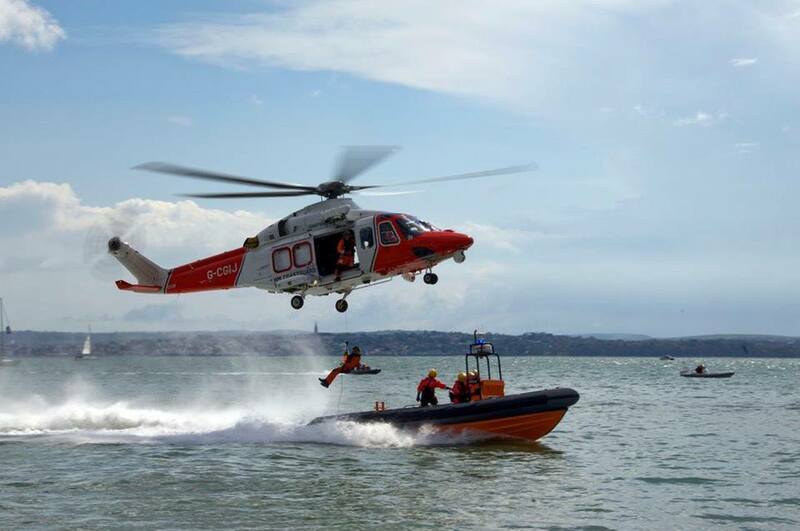 Visitors will be able to see and hear about Gosport’s new independent lifeboats, the Joan Dora Fuller and Ian Fuller, as well as pour over several emergency service vehicles. Also attending the event will be the Coastguard’s Hill Head Mobile Unit, SERV Bloodrunners and Ramora UK Bomb Disposal.